Last weekend, the band The Grateful Dead got back together for three days of concerts celebrating their 50th anniversary at Soldier Field in Chicago. This is the same venue where their final shows with Jerry Garcia took place exactly 20 years prior. On the opening night, July 3, the fifth song of the first set was “The Wheel.” This is a very symbolic tune. 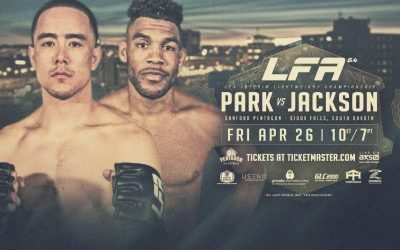 While most mainstream mixed martial arts fans probably don’t know much about the band or that particular song, they all know what’s going down this weekend. To cap off International Fight Week in Las Vegas, UFC 189 brings a whole slew of exciting match-ups. While most of the focus of the event has been on the outspoken Conor McGregor, the headliner of the preliminary card has “Fight of the Night” written all over it. Most MMA fans are very familiar with Matt Brown. 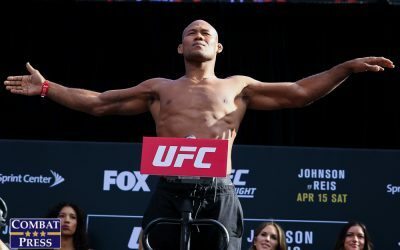 He is a former contestant of The Ultimate Fighter, a 19-fight veteran of the UFC, a five-time “of the Night” winner and a perennial fan-favorite who was a sniff away from a UFC welterweight title shot last summer. 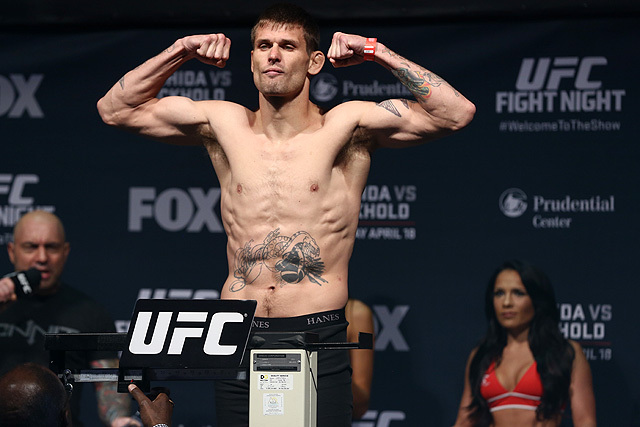 This Saturday night, Brown will face off against Tim Means. 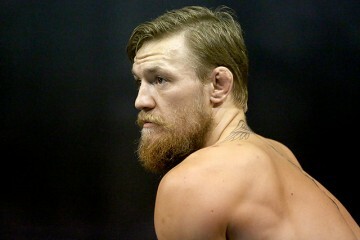 Means may not be as well known to the mainstream fan, but he is quickly climbing the welterweight ladder. Means, like Brown, is a fighter’s fighter. 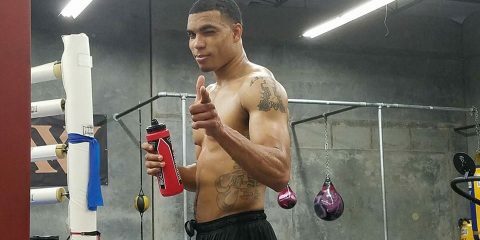 The New Mexico-based fighter is tough as nails, super scrappy and doesn’t know the word “quit.” He had a brief stint as a pro boxer, has fought in three different MMA weight divisions, held two different King of the Cage titles, holds a 24-6-1 record, and is on a four-fight winning streak, with all four wins coming in the UFC welterweight division. While his first stint in the UFC ended after two wins and two losses, this was not a great reflection of Means as a fighter. 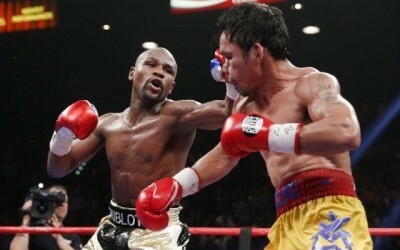 He is a natural welterweight, but he was fighting at lightweight. As a result, his body and performance were both suffering. This was not an ideal situation, but he was at least fighting in the big show. 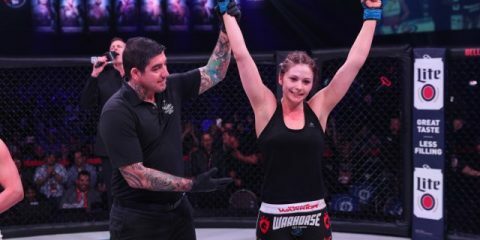 After getting released after back-to-back losses and a missed weight cut, Means went over to Legacy Fighting Championship, moved back to welterweight, and scored back-to-back first-round knockouts. 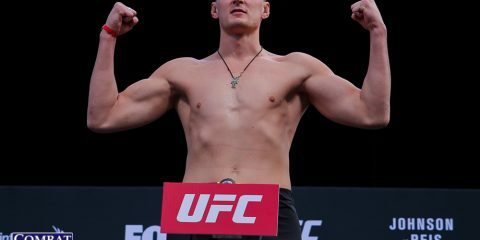 Not only did he get back in the win column, but he got his second chance in the Octagon when he was called upon as a short-notice replacement against rising star Neil Magny. The fight didn’t go his way. Means lost by unanimous decision, but he was back, nonetheless. The rest is history. Like a wheel, Means has just kept on rolling forward. With four wins in a row, he is starting to look damn near unstoppable, which brings us back to the Grateful Dead. The song is symbolic on many levels, and it is a very good metaphor for describing Means. 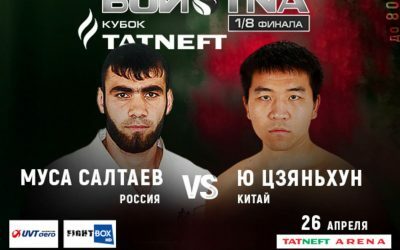 When the 31-year-old fighter’s body is right, he is dangerous in all aspects of his game. While thunder is a great metaphor for the 16 knockouts he has in his 11-year career, lightning describes those four times he has pulled off a submission out of nowhere. Either way, the wheel keeps turning, and his opponents need to be prepared. His last fight is the perfect example. 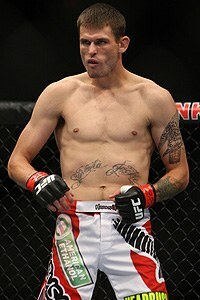 In April, Means stepped into the Octagon against fellow knockout artist George Sullivan on four weeks’ notice as a short-notice injury replacement. After a back-and-forth battle, Means sunk in an arm-triangle choke late in the third round to bring his streak to four. After 12 fights in a row ending by knockout or decision, lightning struck at an unlikely time. Means is on a roll. In just 23 months since he was cut from the UFC, he has gone 6-1, finished four opponents and fought in a few short-notice bouts. The UFC brass wasted no time bringing the Brown fight to the table. “After my fight in New Jersey, they told me before I even left the venue,” explained Means. “I wanted to jump up and say yes right away, and I looked at coach Tom [Vaughn], and he was kind of silent and then he looked up at me. 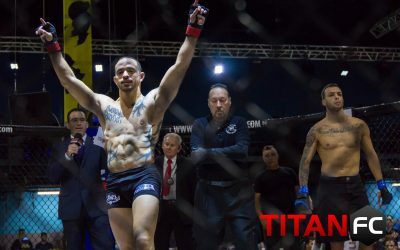 He wanted me to enjoy the win, because it was a short-notice fight right after the [Dhiego] Lima fight, and he just wanted me to enjoy the moment. Means, like Magny, is making big waves quickly in the welterweight division. His performances have been a far cry from his lightweight days in the Octagon. A more efficient body means a more efficient wheel, and he went from a tricycle wheel to a steamroller in the blink of an eye. However, Brown is a big step up in competition. Brown was on a seven-fight winning streak, which included six knockouts, before dropping decisions to Robbie Lawler and Johny Hendricks. Although he is a brown belt in Brazilian Jiu-Jitsu, nine of his 13 losses have been by submission, and Means hasn’t been submitted in over five years. Because of this, Brown is very explosive out of the gate, but his opponents are starting to learn his technique and adjust accordingly. Means is going into UFC 189 with a two-inch height advantage, but both men have a 75-inch reach, so it is definitely an interesting size match-up. 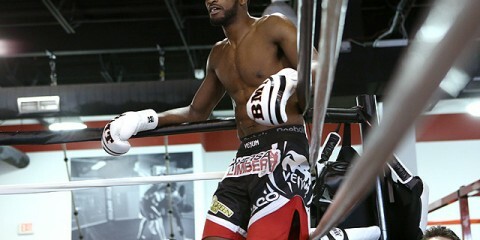 Both men like to strike and they have great cardio, but Means is a guy who is finally at his ideal weight class. Brown has already been there. Physically, that means a lot. Brown feels the same as he always has. Means has that sudden burst of added energy that was missing two years ago. Means is definitely the more accurate striker. Brown has a lot in his arsenal — he uses more knees and elbows — but Means doesn’t just sit back and eat strikes. Brown may be holding down the fifth spot in the UFC welterweight rankings, but with losses to Lawler and Hendricks, plus the depth of field in that division, he is a long way from a title shot. If guys like Means and Magny keep beating tougher and tougher guys, they will be in a much better position to keep moving up the ranks of the division. For Means, a win over Brown will open a lot of eyes and certainly launch him into the top 15, if not the top 10. Means is a wheel that keeps on turning, can’t slow down and can’t stand still. Come Saturday night, if the thunder doesn’t get Brown, Means will make sure that the lightning will. 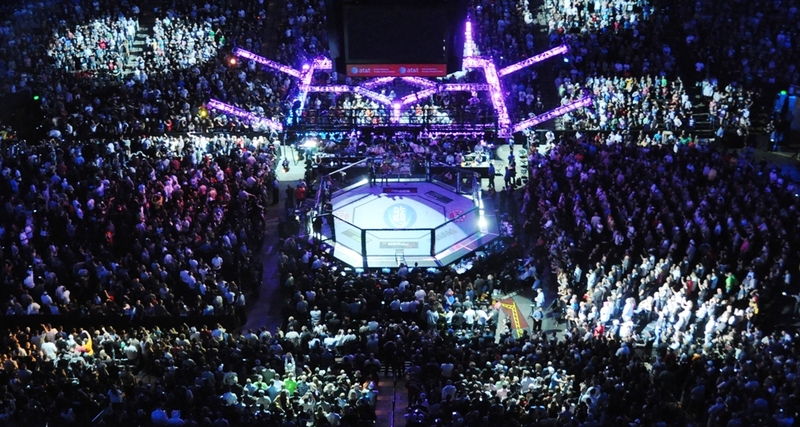 Dan Kuhl has been following MMA since the first Ultimate Fighting Championship in 1993. He holds belts in multiple martial arts disciplines, and currently trains in Brazilian Jiu-Jitsu under a decorated black belt. Dan has an M.B.A. in Finance and Investment Management and a B.S. in Horticulture. Prior to joining Combat Press, his work appeared on The MMA Corner.